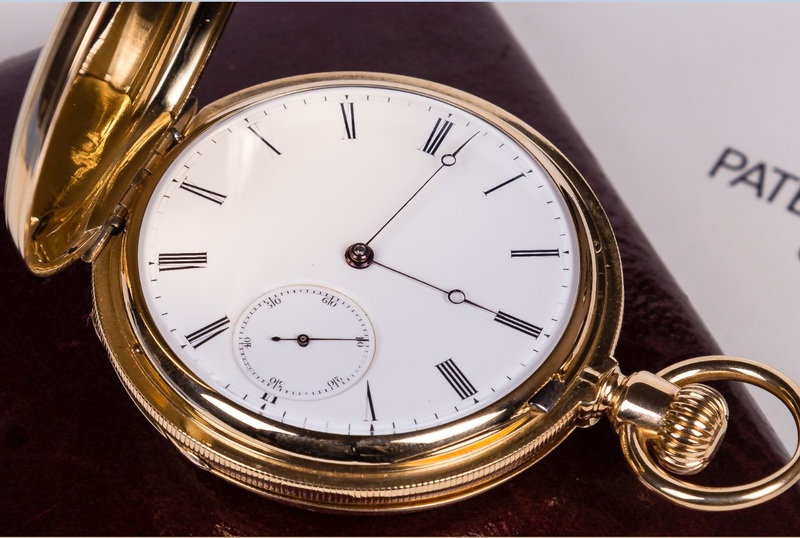 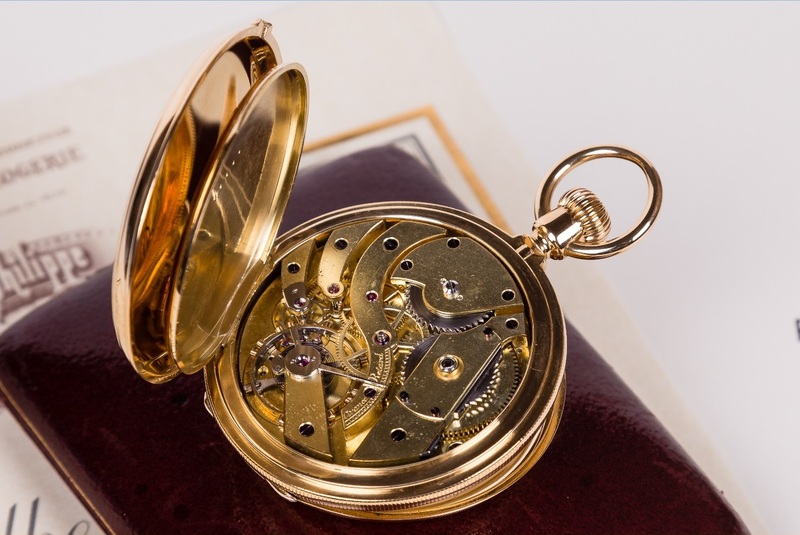 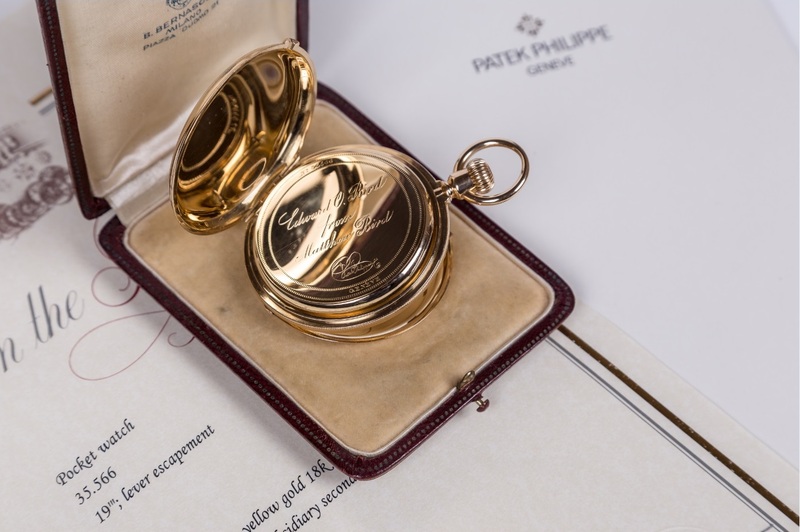 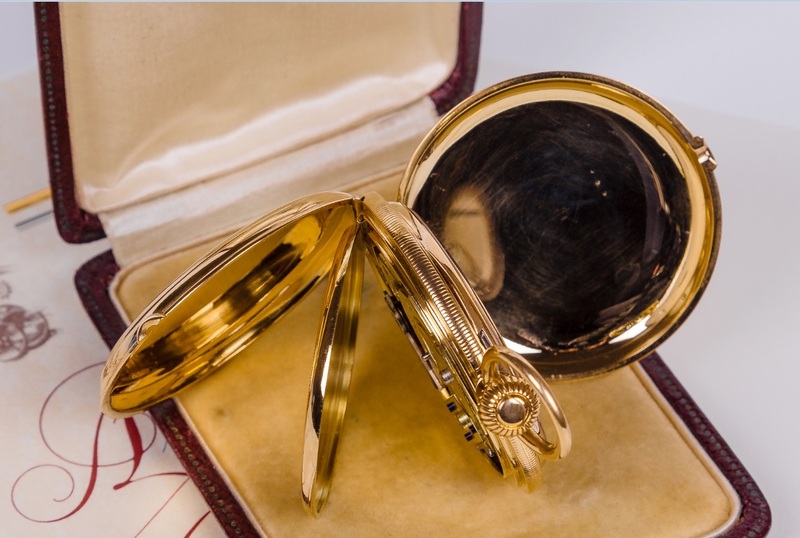 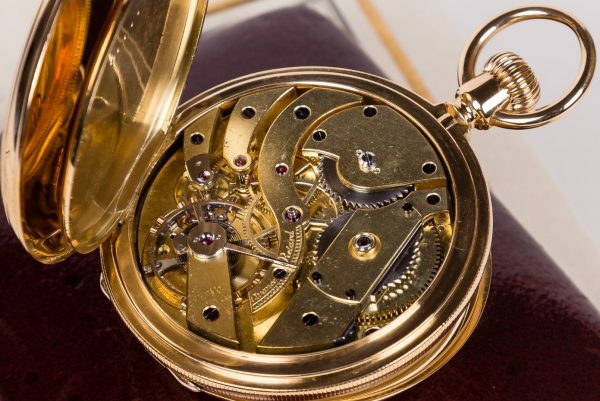 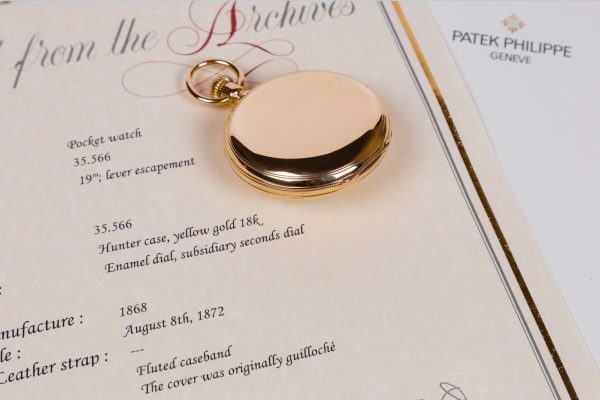 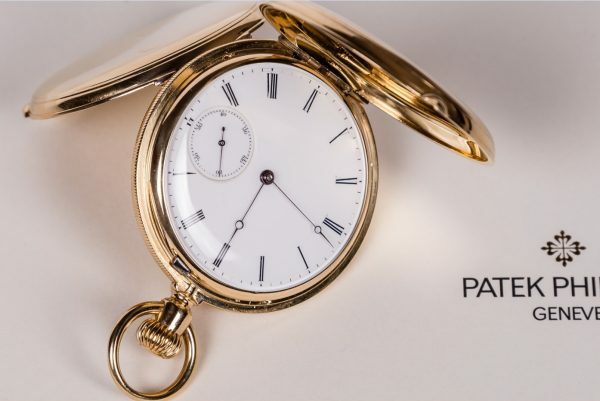 ATELIER TEMPUS > Products > Historic Watches > Patek Philippe – a very rare Yellow Gold, Hunter Case Pocket Watch. 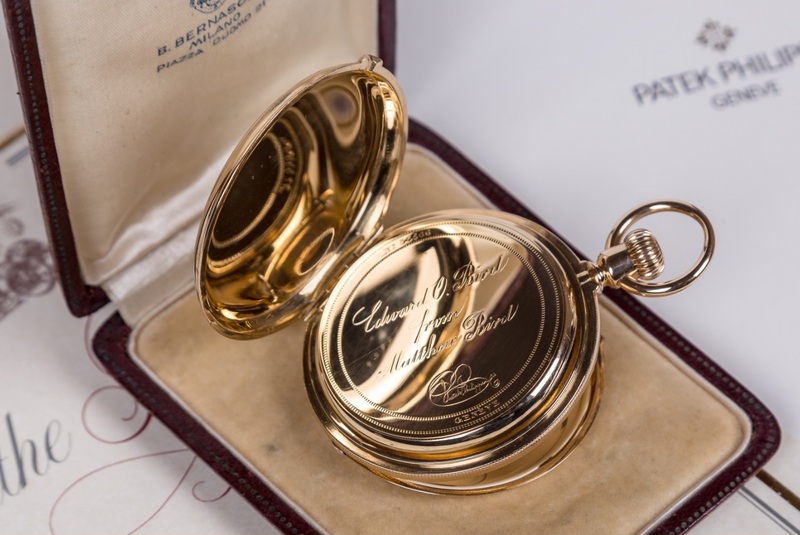 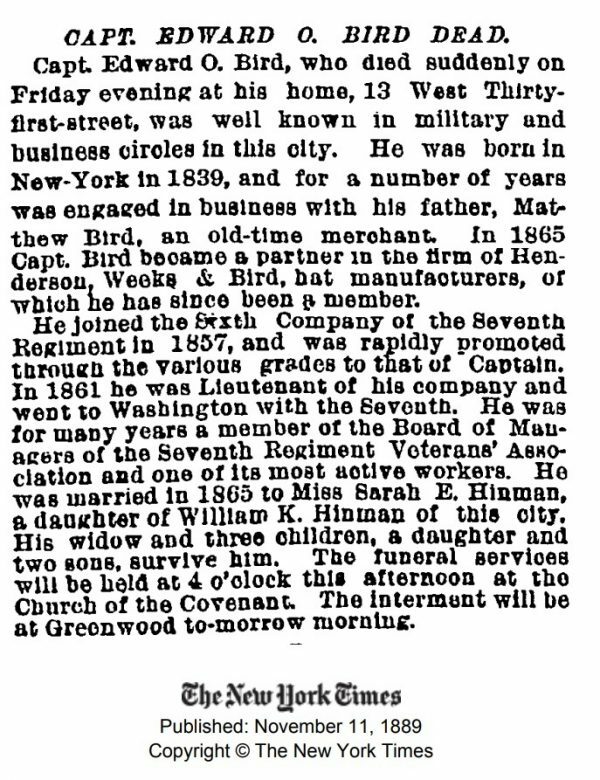 Manufactured in 1868 as a gift from Matthew Bird for Edward O. Bird. Case: Hunter case in 18K Yellow Gold, 52mm diameter, gold cuvette. 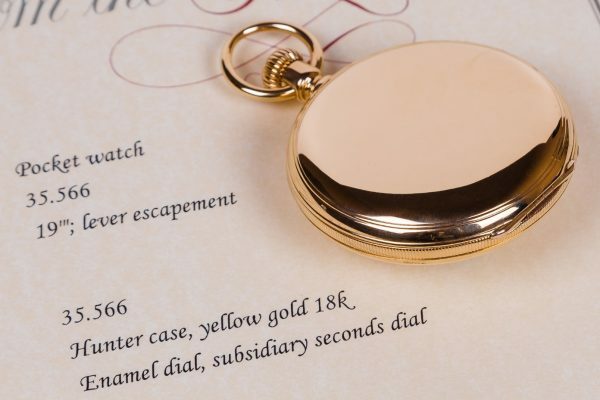 Four body, massive case, total weight over 123 grams. 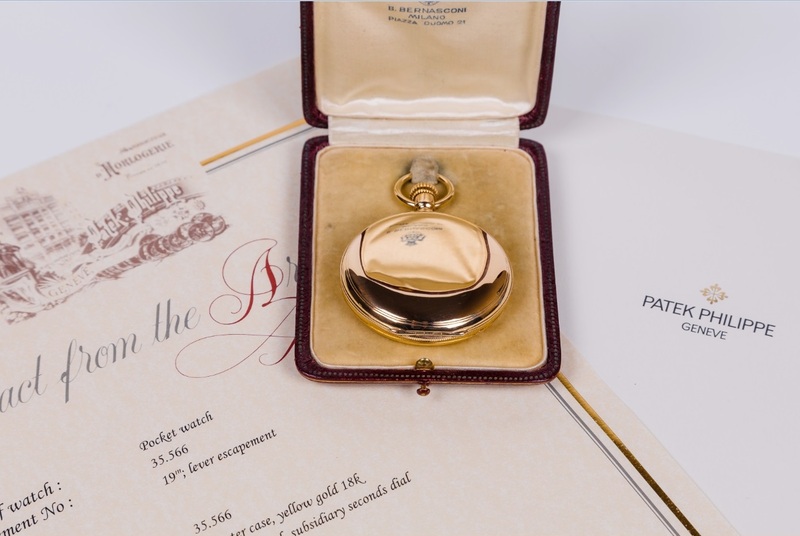 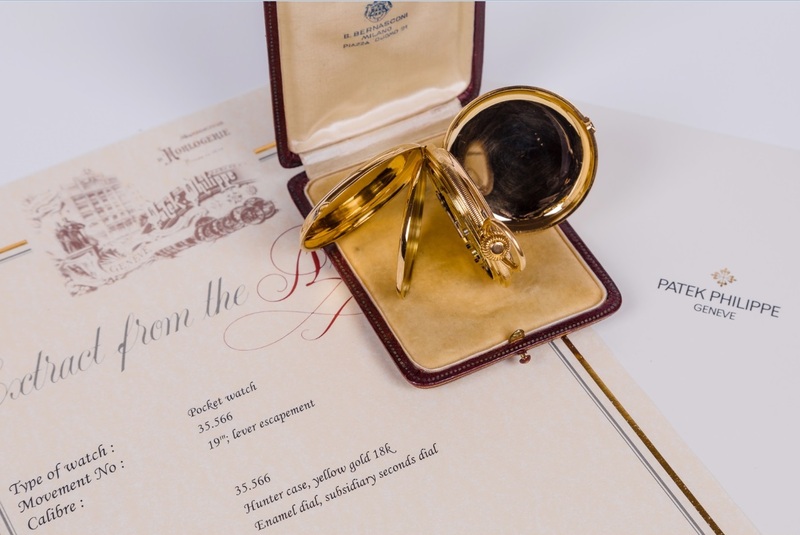 Accompanied By: A Patek Philippe Extract from the Archives confirming date of sale on August 8th, 1872 and modern box for pocket watches (not shown on photos). 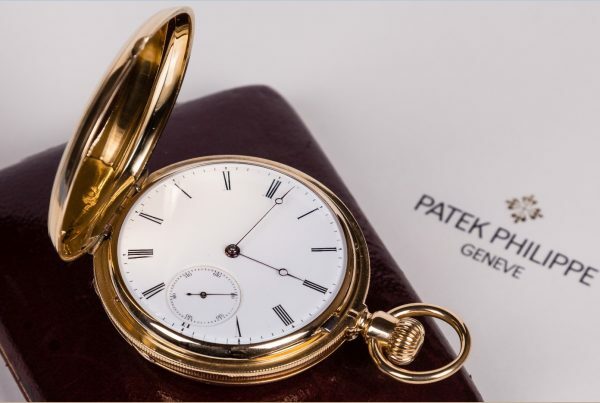 Very beautiful condition, fine collector’s watch, in very good working condition.